Acetyl-L-Carnitine crosses the blood-brain barrier better than standard L-Carnitine. 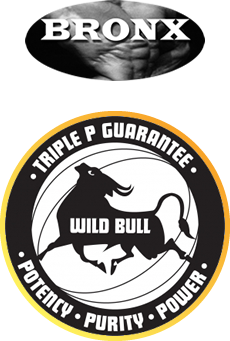 Bronx Wild Bull Pure Acetyl-L-Carnitine contains no fillers, artificial flavours or sweeteners, no caffeine, no added yeast, soy, dairy or gluten, JUST PURE WILD BULL. 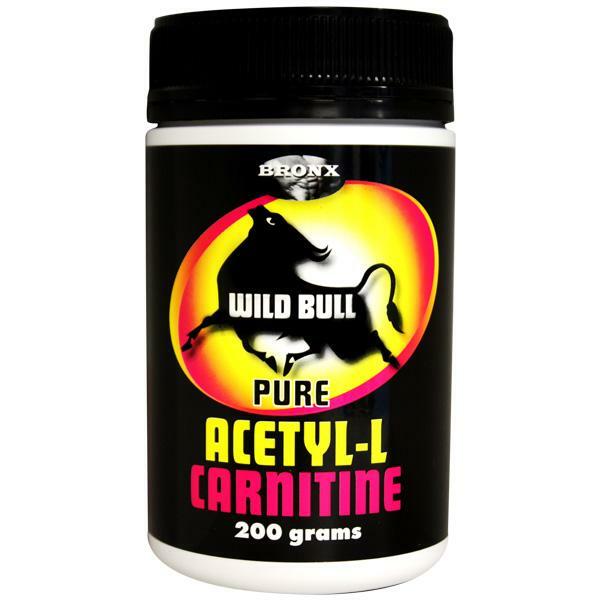 Bronx Wild Bull Pure Acetyl-L-Carnitine is suitable for vegetarians and vegans.